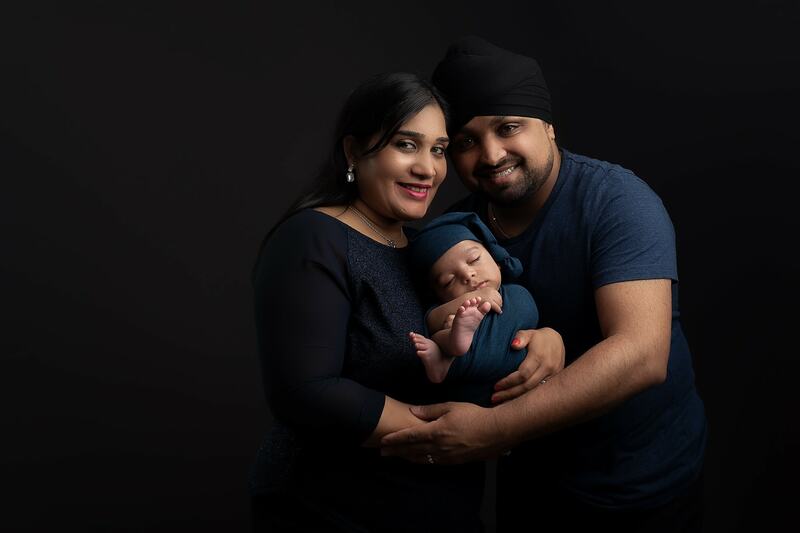 Birmingham's Award Winning Maternity and Newborn Baby Photography | Look and Feel Powerful, Incredible, Strong. What do your pregnancy photographs say about you? Situated in a comfortable home studio in Smethwick and easily accessible via the M5, photographing women during an incredible time of change and growth is an honour. Photographing mothers and babies from across Birmingham, I enjoy showing you the beauty and value of your baby’s photographs. As a midwife, I had the privilege of working with and caring for women in all stages of their pregnancy, during the birth and postnatal period of motherhood which always enabled me to see the incredible power and strength that women always have within. The most raw, unplugged beauty that exists in the world inspires me to create with a passion and desire to empower and offer photographs you will be proud of for years to come. 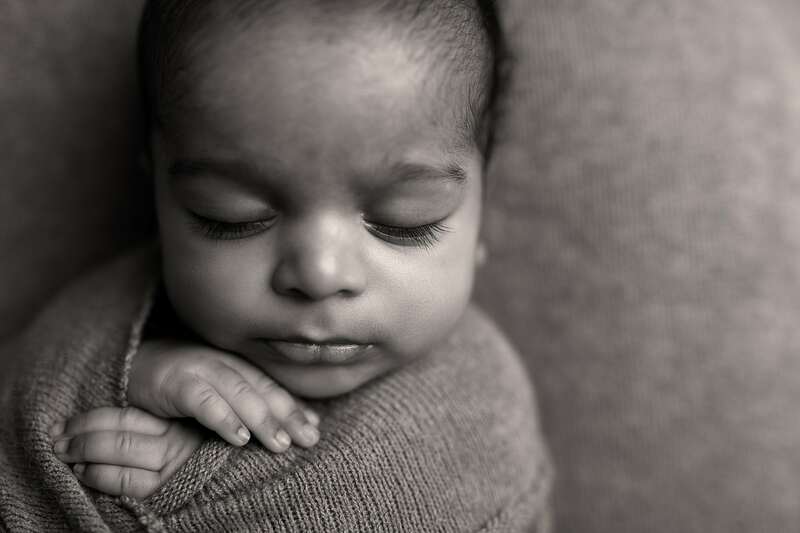 Pregnancy and Newborn photography sessions are limited in availability, therefore advanced bookings are recommended. Sessions are from £249 and a deductible £99 deposit is required for a convenient date and time, guaranteed for a full photography experience which includes your portrait session time with me, styling of your session, props and a return viewing and ordering date where we discuss your images together. Your photography needs are taken care of, so all you are required to do is arrive ready to create beautiful photographs. 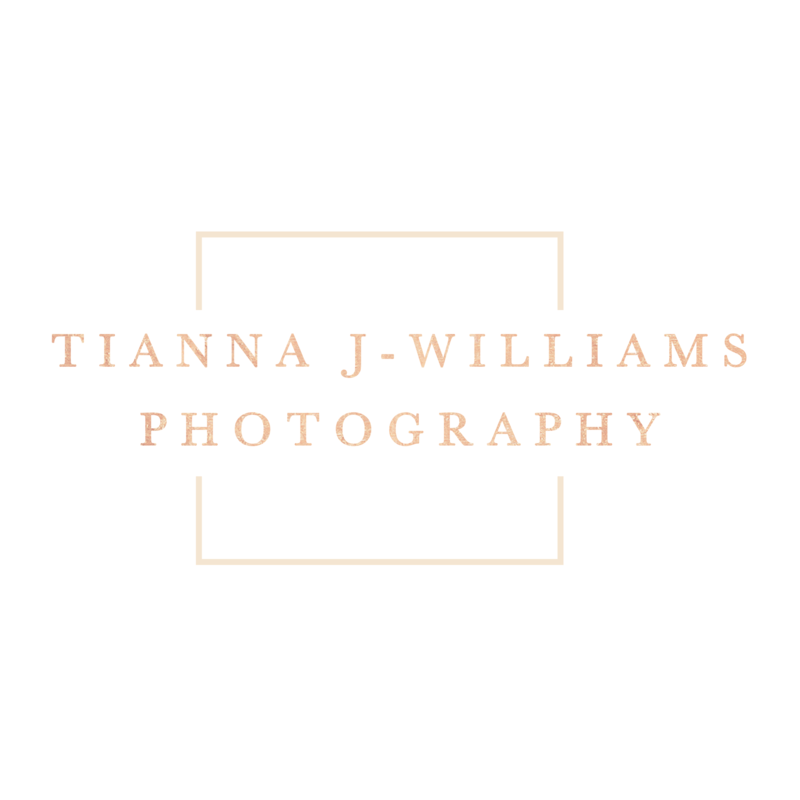 Tianna is not only a super talented photographer but one of the kindest, loveliest people you could wish to meet. She made me feel totally at ease during my maternity session, at a time when my self esteem was pretty low. The photographs are beautiful and exactly what I wanted – she took the time to listen to me and create beautiful memories for me and my family. Could not recommend her more highly. Tianna is quite possibly the most patient photographer I have ever come across. I have always been made to feel at ease and I’m blown away each time by the images that are captured. 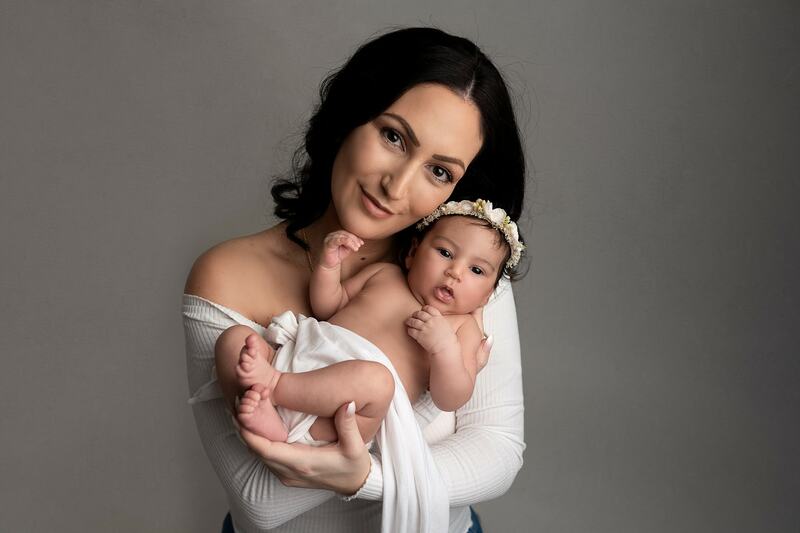 I have some beautiful images of my pregnancy with my 3rd child that I can treasure and some beautiful newborn and family shots which I can’t wait to see. was like the baby whisperer with our newborn! Most importantly she took beautiful pictures. Even working her magic to get some gorgeous shots of our uncooperative, ‘willful’ 3 year old. We returned for a Christmas shoot and can’t wait to see the result! You won’t be disappointed if you book. Thankyou Tianna! Would you like to call me directly? My contact number is 07376761288. Please leave a message with your details if I miss you and I will call you back.